it's important to have your car's air conditioning working all year round. Not only does it keep you at a pleasant and steady temperature in summer, but it also aids the de-misting of your car’s windows during the spring, autumn and winter months. 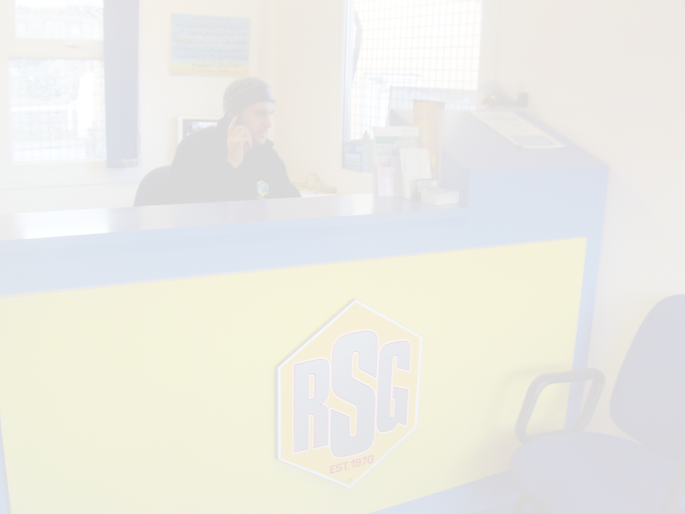 RSG can provide an air con disinfection service so that the nasty microorganisms are killed off. It removes the odours and applies a protective layer to the air conditioning system’s components reducing the likelihood of problems in the future. Ask us about this when you call.